Our organically crafted Blood Orange Hydrosol is steam distilled from the stunning, red-fleshed oranges of the Citrus sinensis tree. The entire Blood Orange fruit is used to create this gorgeous, sparkly sweet, slightly woodsy hydrosol. This hydrosol beautifully captures the unique citrus profile and highlights its rousing aroma that is sure to invigorate the senses. Blood Orange Hydrosol is refreshing and uplifting with the added benefits of both antibacterial and antiviral properties. The hydrosol is very pleasant when sprayed on the face or body, added to creams and lotions, or even used as an ingredient in a hand sanitizer. Blood Orange Hydrosol is restorative and hydrating for all skin types. It makes a lovely facial tonic as it clears congested skin, removing excess oils and other impurities. Its clarifying properties can be beneficial for diminishing acne. It leaves the skin soft and smooth and bestows the face with a gentle glow, as if sunlit from within. 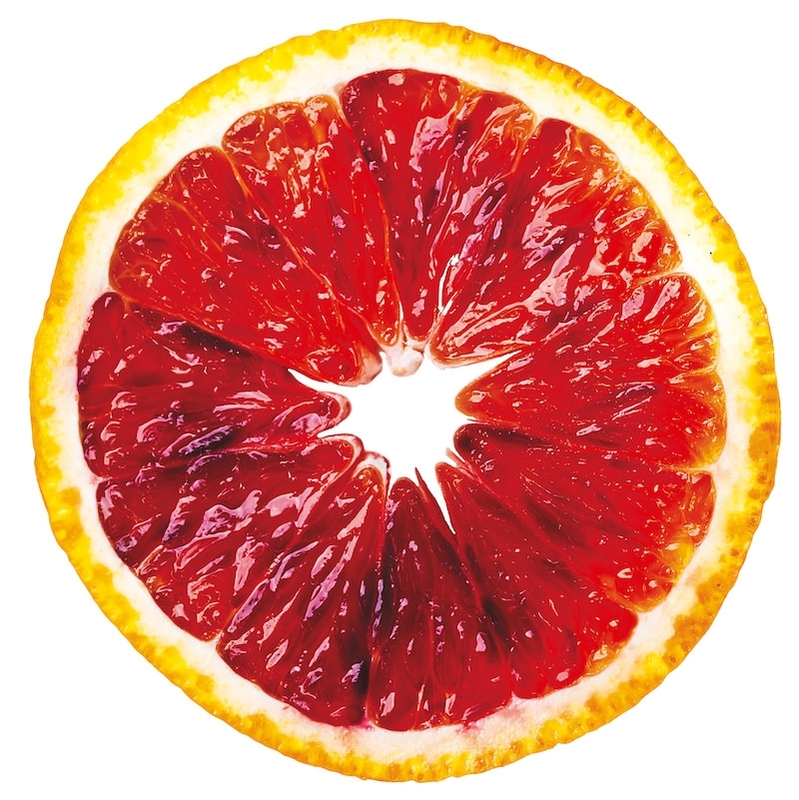 Additionally, Blood Orange is considered a cicatrisant, meaning it has cell regenerative properties. It is believed that Blood Orange can also help boost the immune system, making this Blood Orange Hydrosol even more special.